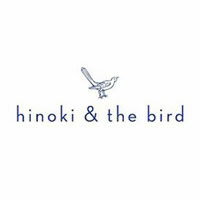 A modern, Pan-Asian restaurant in Century City, Hinoki and the Bird has opened to wide acclaim and national recognition. 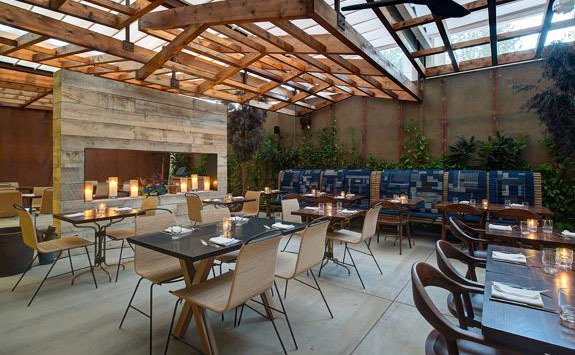 Headed by Chef David Myers and Executive Chef Kuniko Yagi, this LA hotspot offers a wide variety of tastes and smells, expertly prepared with attention paid to even the finest of details. Hinoki is an aromatic Japanese cedar wood whose unique smell permeats the restaurant through either the decor or in the signature dishes. Of Note: Hinoki and the Bird was names to Esquire Magazines 2013 Best New Restaurants, one of 3 restaurants on the list offering Vero Water.